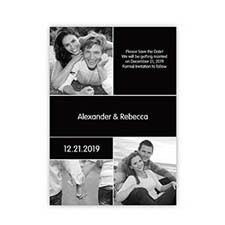 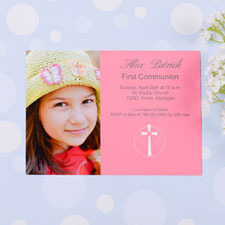 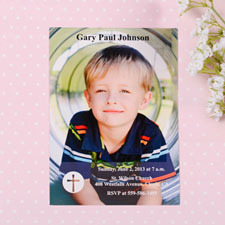 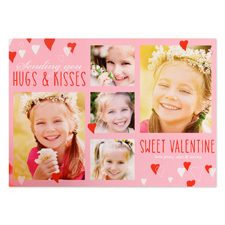 You can make the most of your budget and add a touch of personal to your special date by making your own personalized photo stationery invitations. 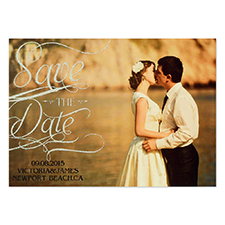 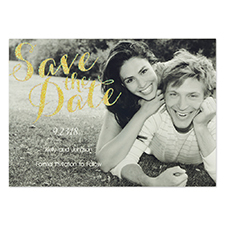 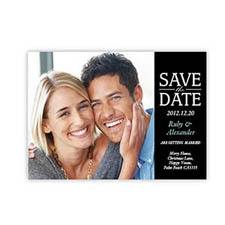 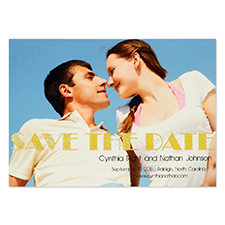 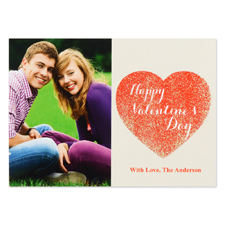 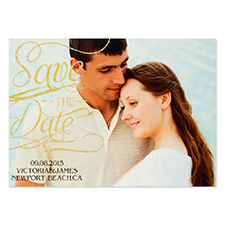 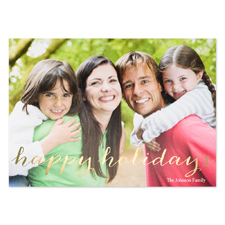 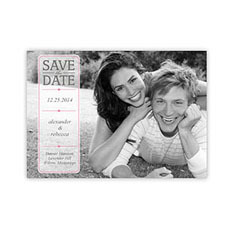 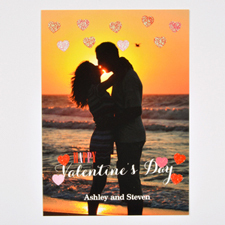 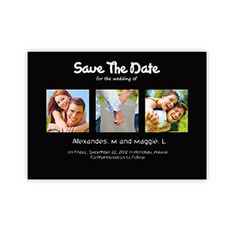 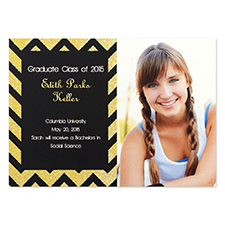 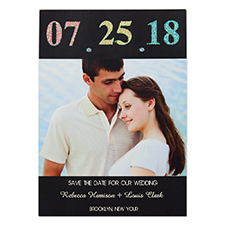 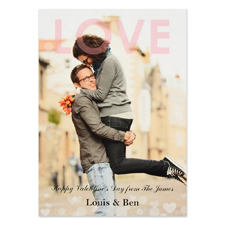 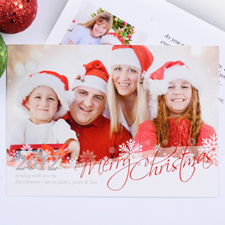 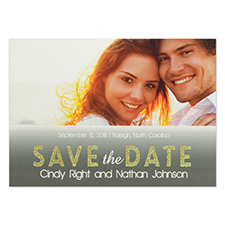 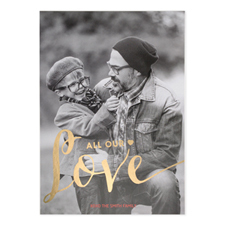 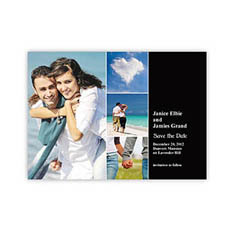 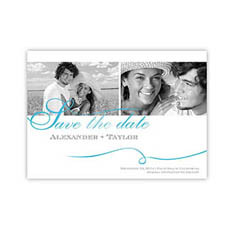 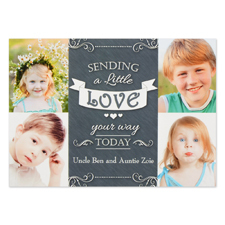 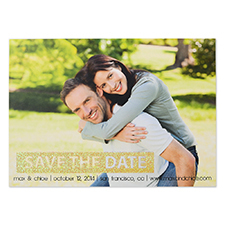 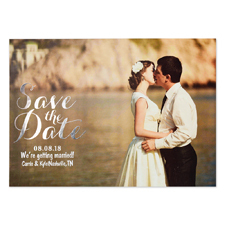 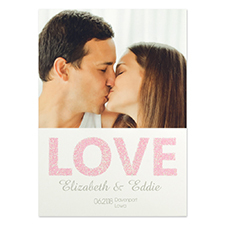 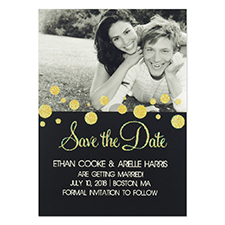 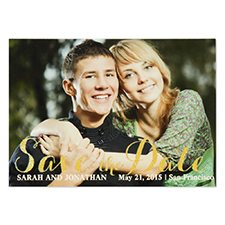 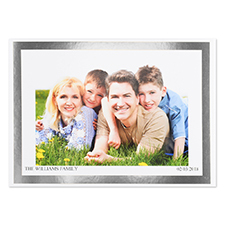 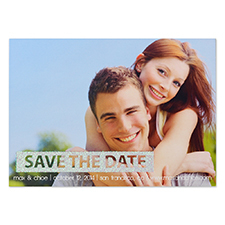 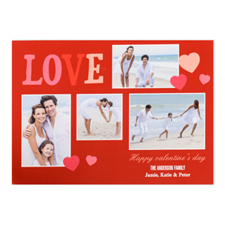 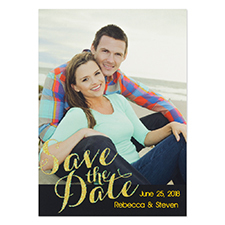 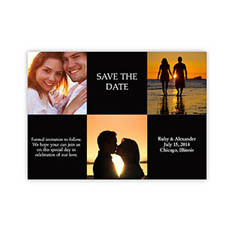 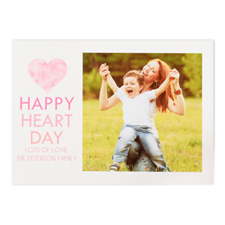 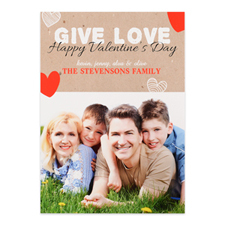 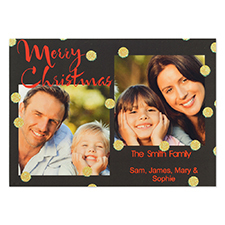 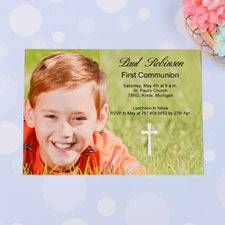 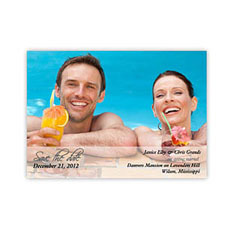 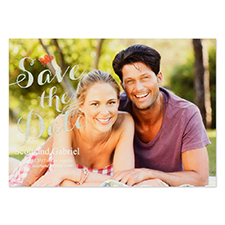 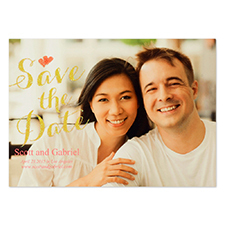 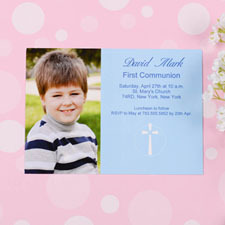 Personalized save the date card is completely personalized just for you. 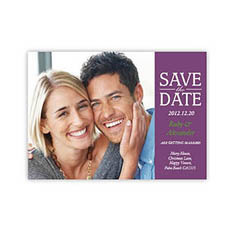 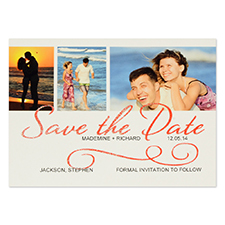 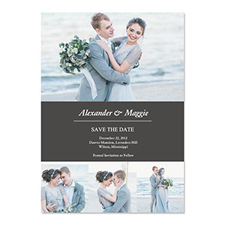 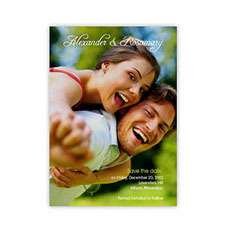 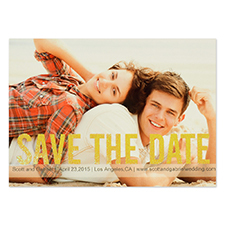 Use your own photo(s), picture(s) or artwork(s) to create you one-of-a-kind wedding save-the-date. 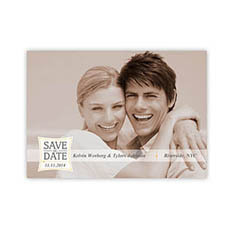 Sending out a save the date card 6-8 months before your wedding will best ensure your guests will remember your wedding date. 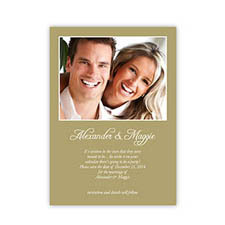 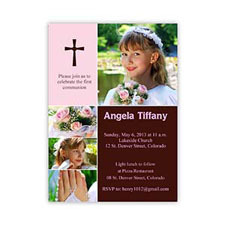 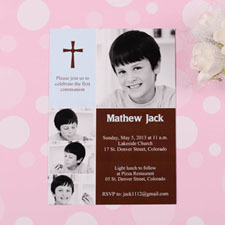 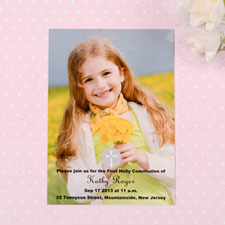 To make your wedding a success, why not create your own personalized bridal shower invitations. 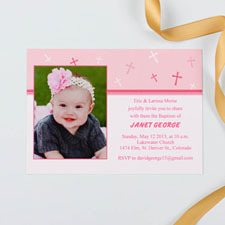 You must need something more than just a card to feel like the bridal shower invitation is perfect and completely unique? 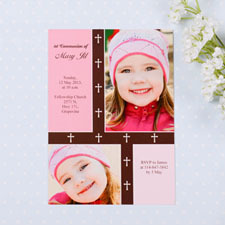 Why not add a photo! 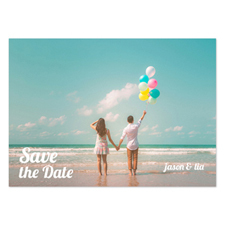 Another perfect idea is to announce your union with a proper wedding announcement. 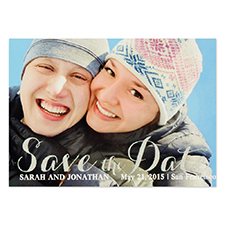 Make your own unique personalized photo wedding announcement with your favorite photo(s) and add your own message on it. 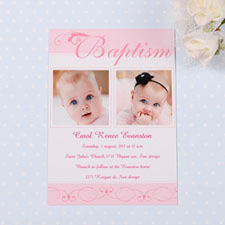 Another excited occasion must be the arrival of new baby. 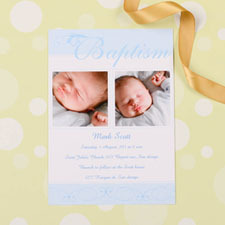 Are you ready to celebrate your soon-to-be bundle of joy? 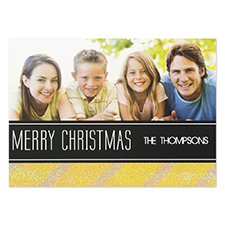 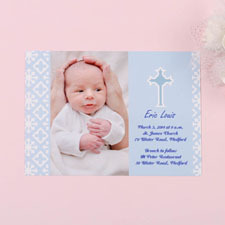 You will need to spread the word to close friends and family members about your baby's arrival with personalized photo birth announcement. 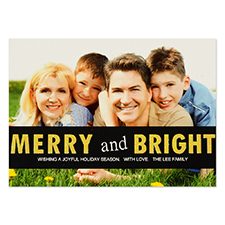 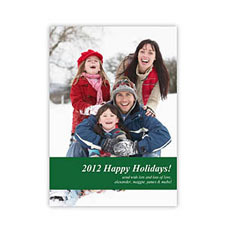 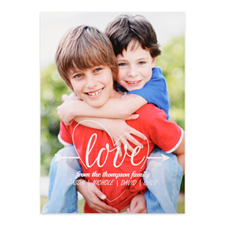 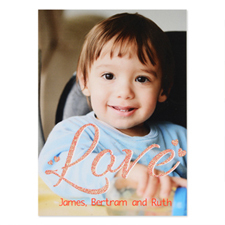 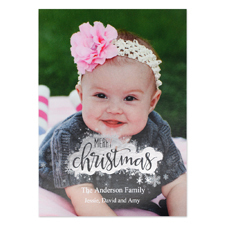 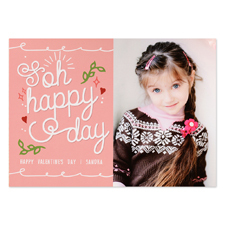 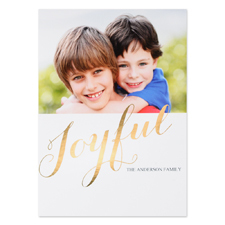 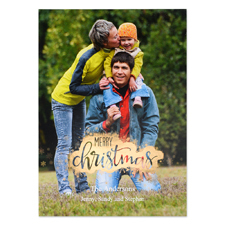 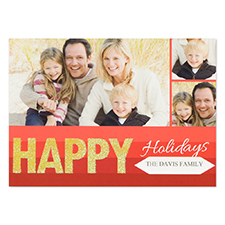 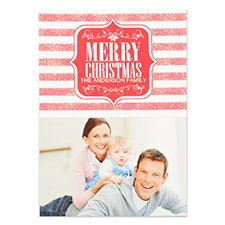 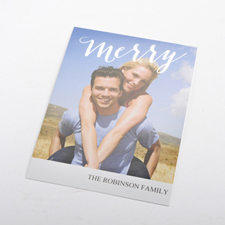 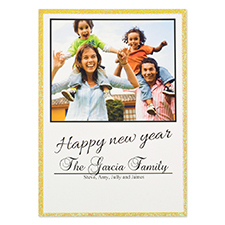 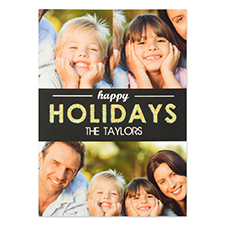 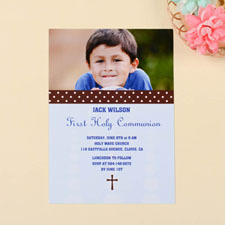 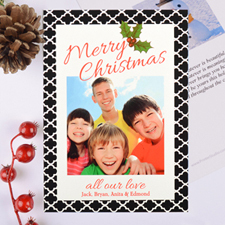 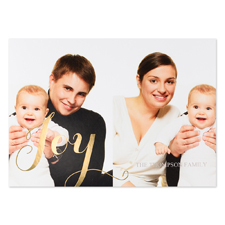 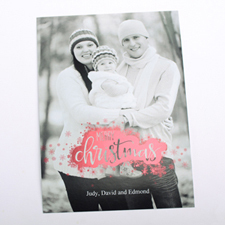 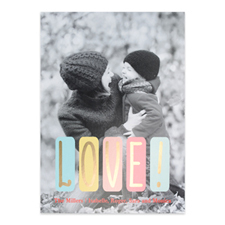 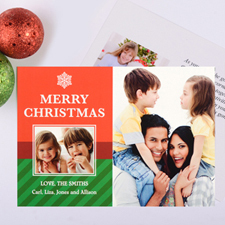 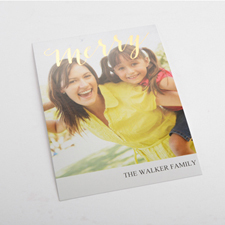 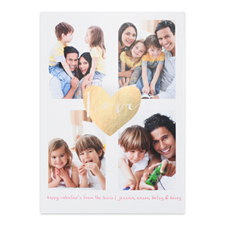 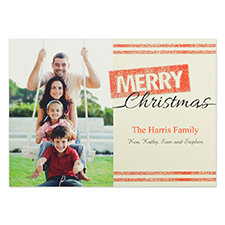 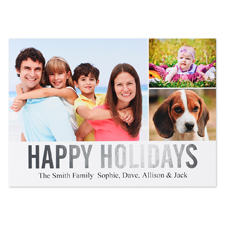 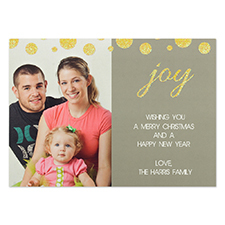 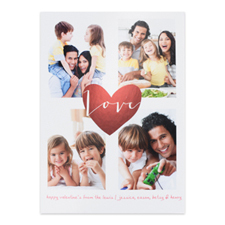 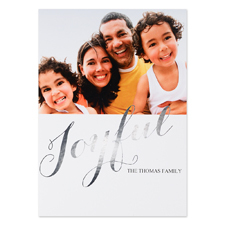 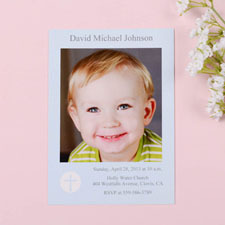 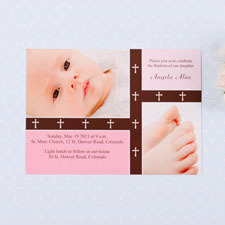 Personalize your colors, fonts, and photos on hundreds of trend-forward birth announcements. 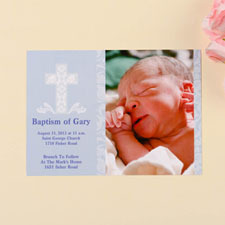 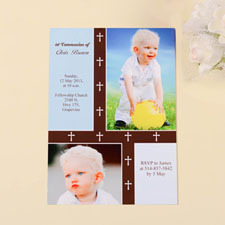 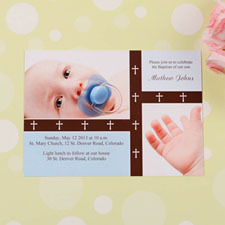 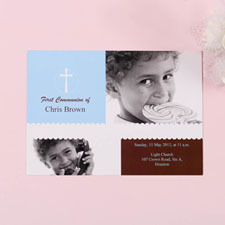 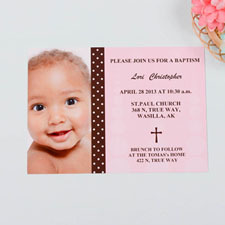 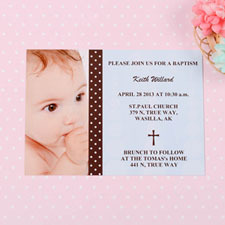 How about printing baby shower invitations customized for the mother-to-be's big event? 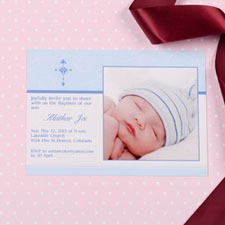 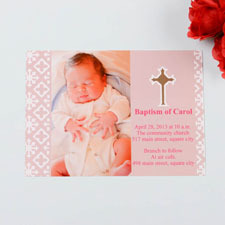 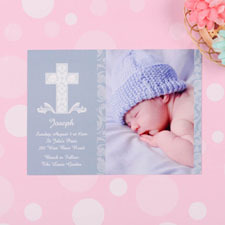 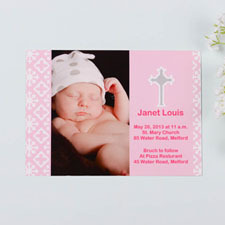 To make your baby shower event a truly personal one, send personalized invitations that celebrate her. 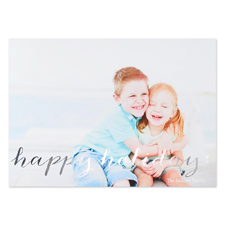 Birthday party is always very special, whether it is a 'first birthday party' or a '50th birthday party', celebrate the special day of your dear one. 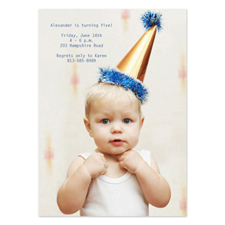 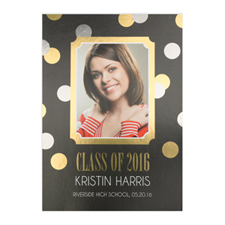 Birthday invitations can set the right mood for a memorable birthday party and let your guests know a great party is ahead! 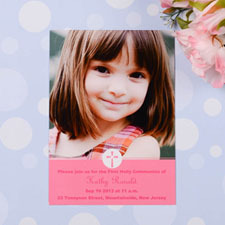 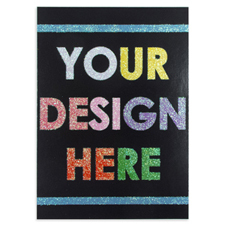 It is easy and affordable to make your own birthday party invitations to welcome people to your next birthday celebration! 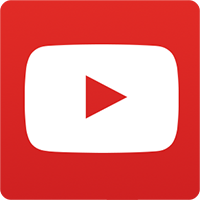 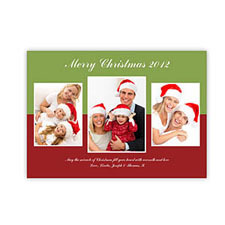 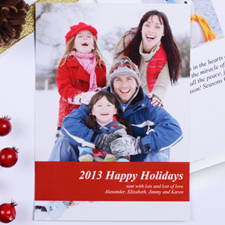 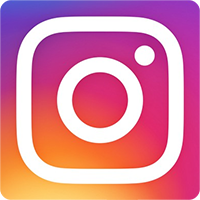 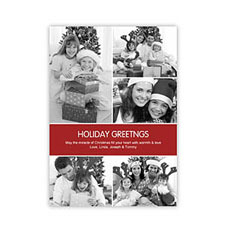 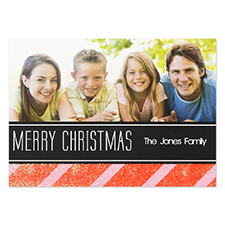 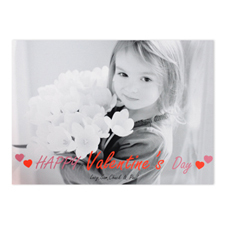 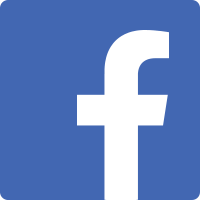 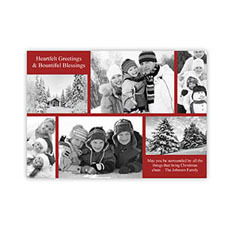 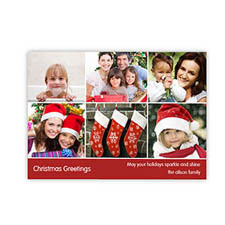 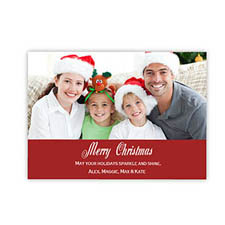 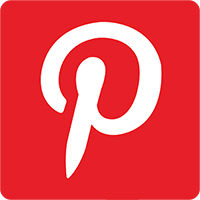 Just upload your favorite image(s) and write you message using our online builder. 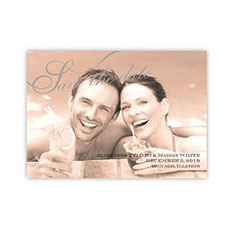 Always preview the card before you order.